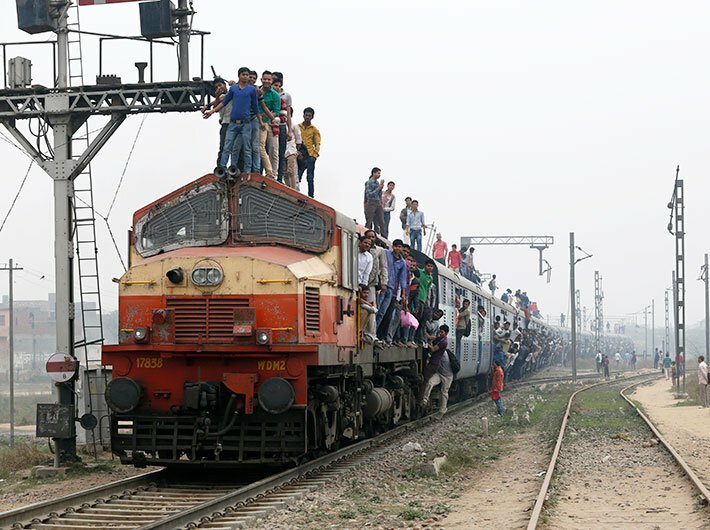 The Indian Railways has decided to take disciplinary action against its 13,000 employees who are on unauthorised leaves since long. This is perhaps for the first ever time that the railways has admitted that it is having a huge number of absentees in various establishments. Over 13 lakh employees work for the railways across 68 divisions and 17 zones. A statement issued by the railways said, “As per the directives of the railways minister, Piyush Goyal, the Indian Railways has launched the exercise to improve performance of the organisation and to boost the morale of sincere and diligent employees”. The establishment has initiated disciplinary action under the rules to terminate services of such absentees, the statement said. The national transporter has kicked off a drive to identify long term absentees in various establishments. Notably, chairman of the railway board (CRB) Ashwani Lohani has been conducting surprise inspections at the ground level to boost the morale of lower grade employees. The former CRBs received a lot of flak for not moving out of their office chambers to conduct ground inspections and check what kind of difficulties are being faced by lower rung employees.